Additional Eyes UV Ray Protection allows you to safely observe nature even in bright sunny weather. A rather heavy weight may somehow affect the ease of transportation. Reliable design and good optical efficiency of this device will allow you to discover something new hidden behind the horizon. You can take these binoculars on extreme trips due to a foldable design and waterproof chassis. Can't be used with eyeglasses. 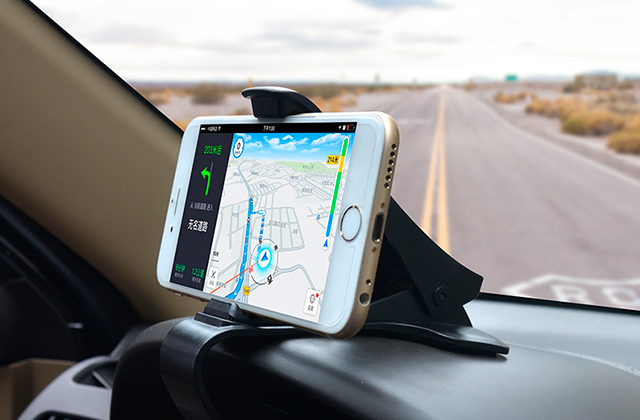 Owing to chassis protective properties and the compact size, it's the best optical solution for people who love travelling. 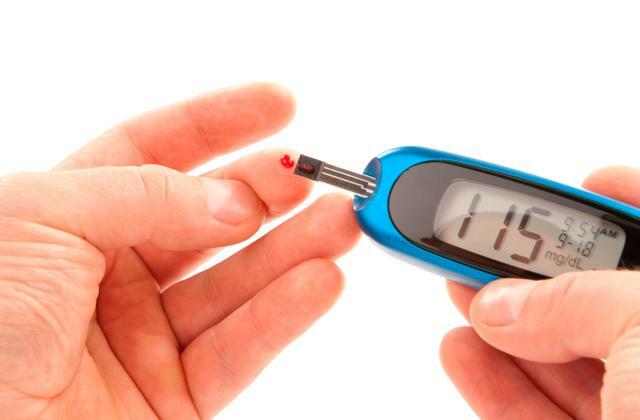 Small size and light weight let you place the collapsed device into your pocket or a car glovebox. A single-layer anti-reflection coating affects the optical efficiency. 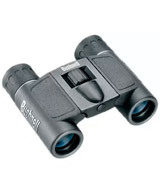 These binoculars are a perfect optical device to use for observing nature as well as sports competitions. Multi-coating, excellent optics, and exit pupil specs make the image lively and sharp. The chassis easily gets soiled. The Nikon Aculon binoculars are perfect for those who expect the image of the highest quality even at the expense of big size and weight. The binoculars have a good ratio of the optics diameter and zoom. It comes without a user manual. 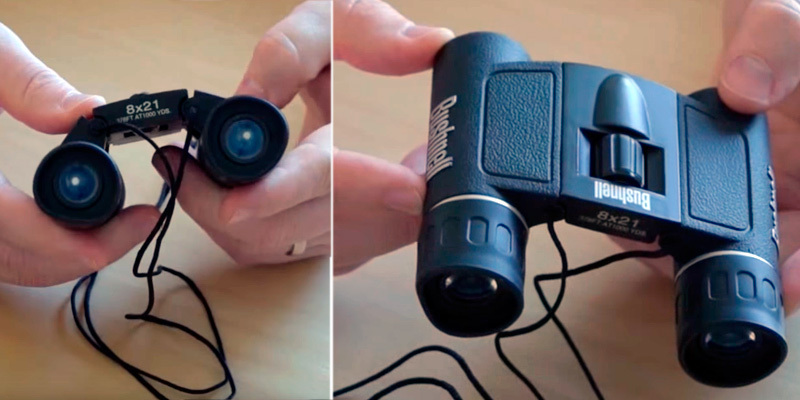 This cost-effective optical device is perfect for bird watching and exploring the surroundings. Olympus Company is famous not only for its good quality cameras but also for some other optical devices. With the Olympus 10x50 DPS I Binoculars, distance won't matter, you'll see all the far objects like they are right before your eyes. 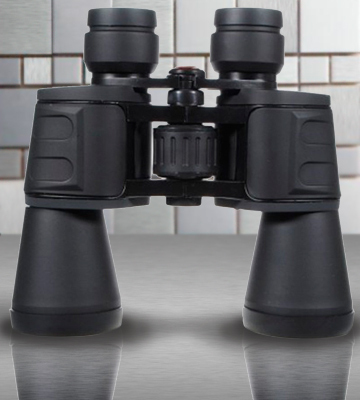 The convenient chassis allows you to hold the binoculars in your hands comfortably due to the non-slip rubber armour, plus its ergonomic shape also adds to a comfort of use. This Olympus model has a balanced and well-designed optical efficiency; in particular, 10-fold magnification along with a large-diameter lens of 50mm makes the exit pupil as many as 5mm. 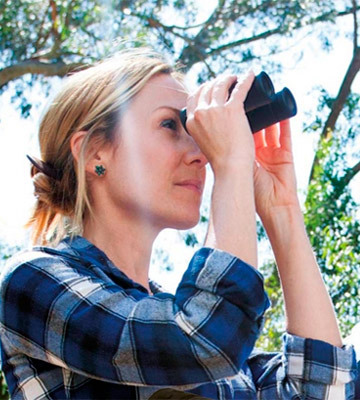 The binoculars have an aspherical lens that ensures quality image without any blurring. We’d like to say a few words about the implemented Eyes UV Ray Protection. Owing to this very feature, your eyes will be protected from harmful UV rays in the sunny weather. 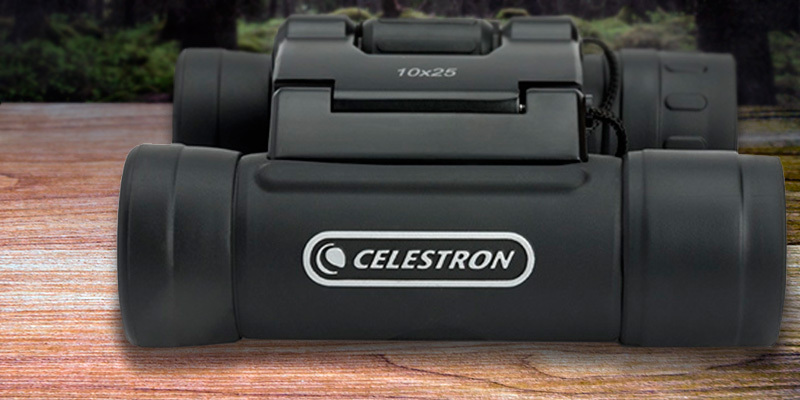 The pair of Celestron UpClose G2 10x25 binoculars is a pretty compact solution. Due to the Roof optical design, these binoculars are one of the most compact but at the same time one of the most reliable devices available on the market. 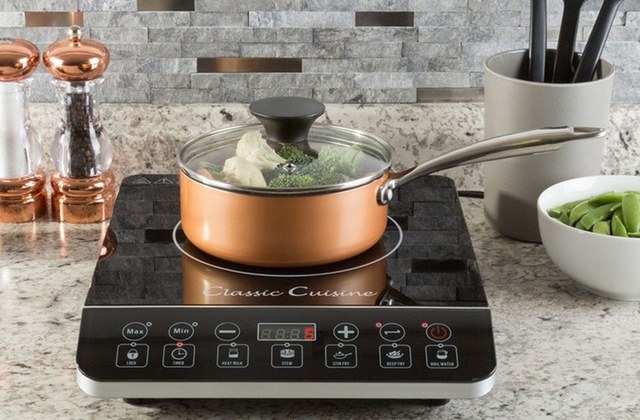 The item has a foldable design and weighs just 312 grams. 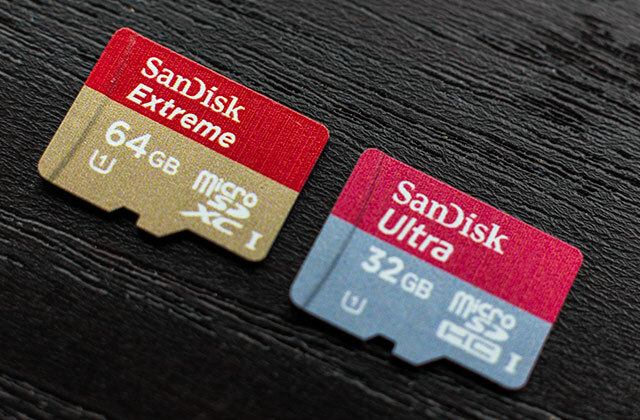 It has a waterproof chassis that allows you to take the device even on the most extreme trips. The model also features a special rubberized armour protecting both the chassis and the fragile optics from damages and scratches. The binoculars have a static 10x zoom. The optics diameter of the UpClose G2 makes 25 mm. The optical efficiency has been significantly improved due to the multilayer anti-reflection coating. 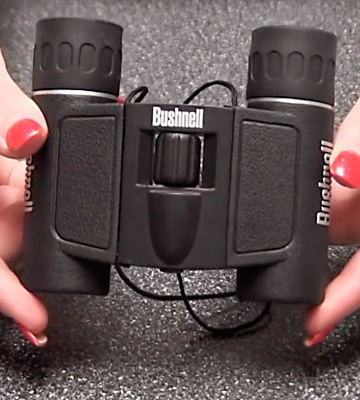 The binoculars come with a soft pouch for easy and safe transportation. Bushnell is an American company famous all over the world as one of the leading manufacturers of optical devices for hunters and sportsmen. 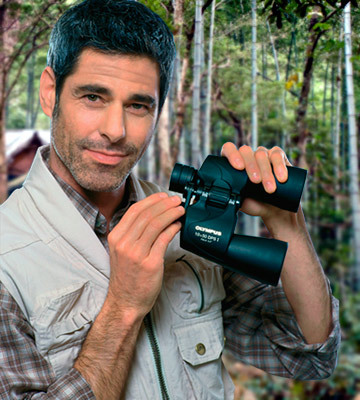 The Bushnell Powerview is the well-designed, light and compact binoculars. 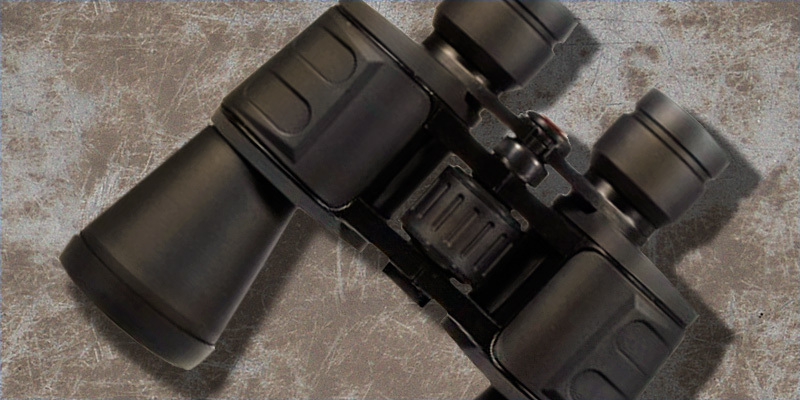 They deftly combine advanced technology with traditional Bushnell quality and durability. 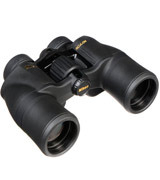 The easy-to-use central focusing wheel of these binoculars lets you quickly adjust each eyepiece individually. This model can be used with eyeglasses due to the foldable eyecups. 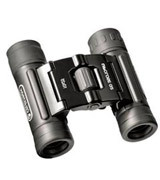 The static 8x magnification allows you to see distant objects much closer. 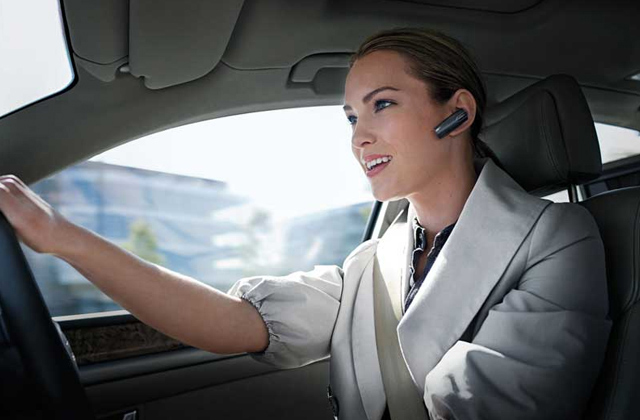 When folded, the Powerview binoculars are so compact that you can easily put them into your pocket. 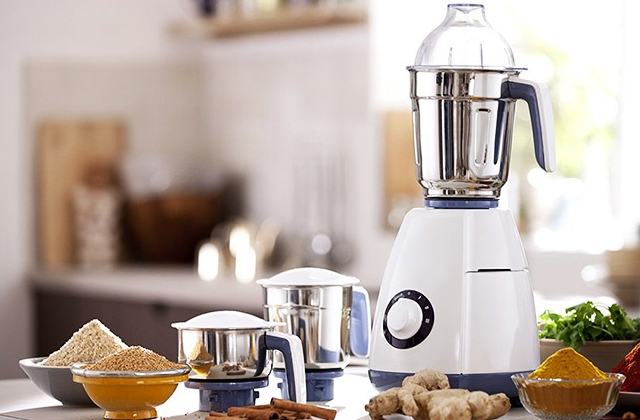 At 195 grams only, the model is also pretty lightweight. The rubberized chassis and a central focus knob enable you to easily identify the distant object and focus on it. A good exit pupil of 2.6 mm and anti-reflecting optics will always deliver you clear and detailed images. Nikon is the Japanese brand that has been manufacturing optics and various optical systems for nearly 100 years. 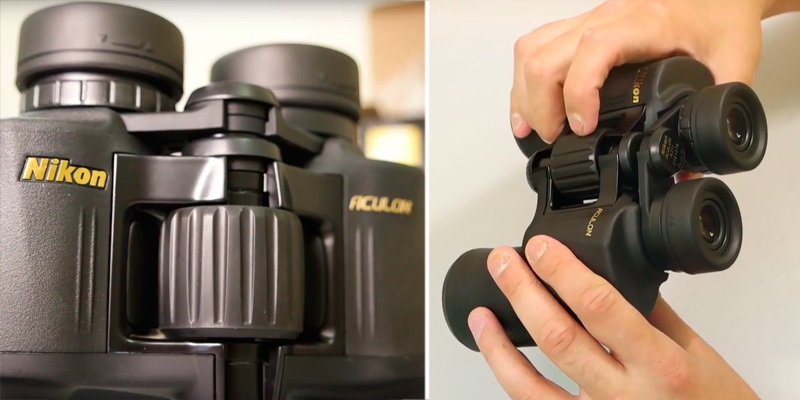 The Nikon Aculon A211 is one of the brightest representatives of high-quality binoculars! 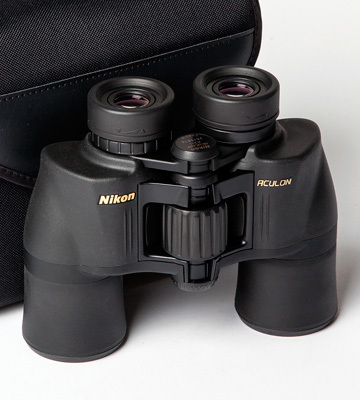 Nikon engineers have equipped binoculars with superior optics made of BAK-4 glass. 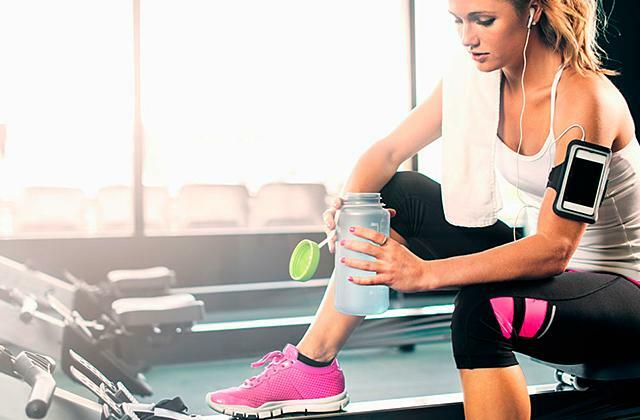 This type of glass successfully eliminates chromatic aberrations and other distortions. Each optical element of the Aculon A211 is fully multi-coated to provide the maximum optical efficiency and the highest image quality even in low light. The product is rather large and weighty (800 grams), so it comes with a tripod adapter. The item has a waterproof and durable chassis making it a good choice for extreme tourists or hunters. It's also worth noting that this model has a really wide field of view, which makes it much easier for users to observe fast-moving objects. 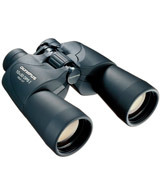 The Protos 10X binoculars boast the perfect price/quality ratio. 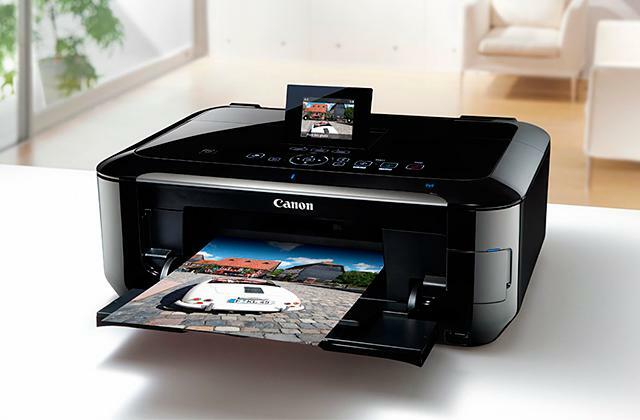 Their optical design allows you to get a more detailed image of remote objects. It is possible due to a longer distance between the lenses that join two images into one. 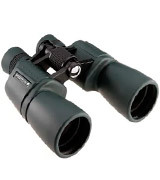 Overall, this pair of binoculars is ideal for nature-watching, sports events, or gazing into the sky. The comfortable, ergonomic inserts on the chassis allow you to hold this model conveniently, while the rubberized armoured material guarantees you a firm grip. A fine 10x magnification with the 50 mm anti-reflecting optics provides the 5-mm exit pupil and good optical efficiency. 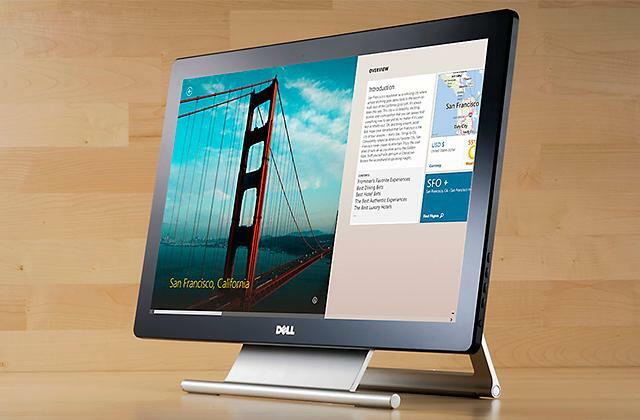 The centre focusing wheel lets you easily target any object. 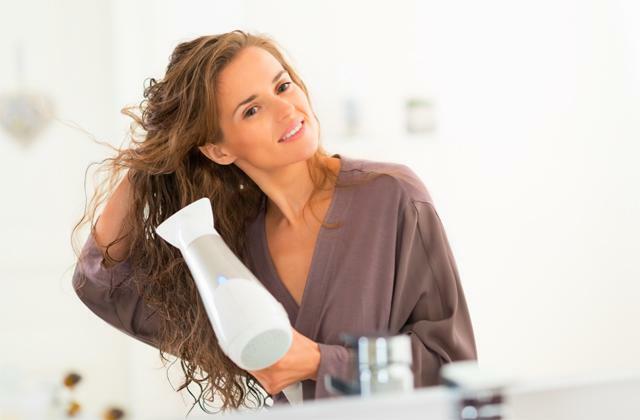 The Protos device comes with a carry pouch with a strap for convenient and safe transportation. That's really great if you move a lot. Binoculars are, basically, 2 mirror-symmetrical tubes with lots of lenses, mirrors, and a prism. Simple as they are, binoculars give quite a lot of opportunities for people of different professions. As you know, binoculars are used for observing the distant objects that are too far for human eyesight to spot. Thanks to binoculars, you can zoom the object in and see every single detail of it. Who needs it? Lots of people. Binoculars make it possible for us to watch birds, to orient during a hiking tour, to watch the surface of the Moon, to see faces of your favourite music band during concerts, and so on. And it's self-evident that binoculars are an absolute must-have for any hunter or a border guard! In general, if you like nature and wilderness, you should certainly get a cool pair of binoculars. 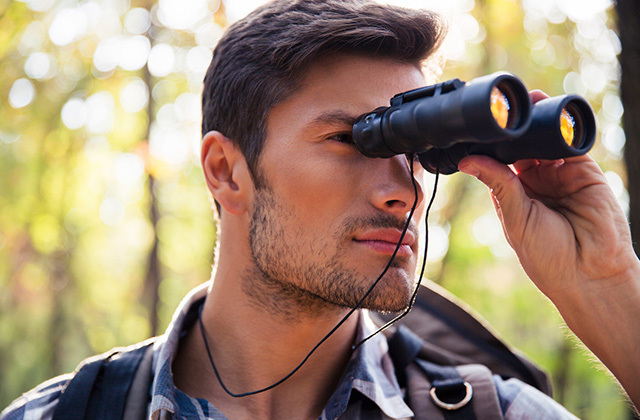 There are 3 major features you need to pay attention to when choosing binoculars: a magnification rate, a front lens diameter, and the exit pupil. The quality of what you are going to see through any binoculars depends primarily on them. Let's explain each parameter so that you understand what they mean. So, the magnification rate tells you how many times you can enlarge a distant object. The more the better but the quality and accuracy suffer. 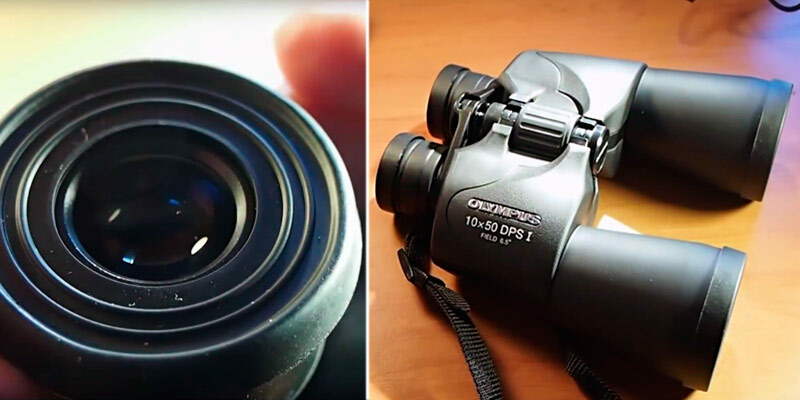 If you need binoculars for birding, choose a model that has a magnification rate of 8x and lower - you will be able to find the object and focus on it rather quickly. If you wish to observe a pride of lions from afar in Africa - choose binoculars with a higher magnification rate. The diameter of the front lens impacts a viewing angle and the amount of light the lens can collect. Thus, the wider the lens is, the more you will be able to see. Finally, consider the exit pupil. It depends on the previous feature and the higher the exit pupil is, the better you will be able to see in the evening. Be careful when choosing lens parameters, consider what you need binoculars for, then proceed to the other important aspects described further on. Now, it's time to consider the optic system of all binoculars in our review. The keystone is a prism that transforms and rotates an image so that our eyes can see the object as it is, not upside down. The prism and the material it's made of are really important since it impacts the quality of what you see and the size of the binoculars. Today, 2 major types of prisms are used: roof and porro. Roof prisms are smaller and, therefore, binoculars with roof prisms are more compact, too. However, porro prisms are rather popular even today; it's a classic design of binoculars. 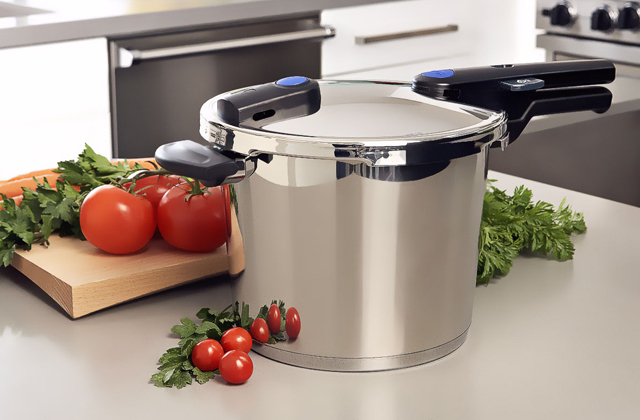 The units with a porro prism are usually quite convenient to carry and hold. Next, find out what type of material a prism is made of - it impacts the view you see. As usual, 2 types of glass are used to produce prisms: BAK4 and BAK7. BAK7 prisms are usually installed on cheaper models but there's a drawback - the view on the sides will be more obscure than that in the centre. BAK4 prisms are far superior in terms of the view they produce. Also, the best binoculars have a multi-layer coating of lenses and prism - it helps get a rather bright view even in the dusk.